The Half Term school holiday period in Yorkshire this year commences on the 17th of February. However, we know that many family visitors to the Museum travel from other regions of the UK where half term dates are different. To help everyone enjoy a great family day out, Half Term activities at the Museum actually run for almost two whole weeks. So whether you are travelling from outside of Yorkshire or are living more locally, here is our list of great things to do at Half Term when you visit the Museum. Don’t forget, our NAAFI style restaurant serves hot food and snacks each day, with adult and half size portions for appetites of all sizes. Our Canberra Bomber cockpit is exactly how the aircraft was configured in active service. 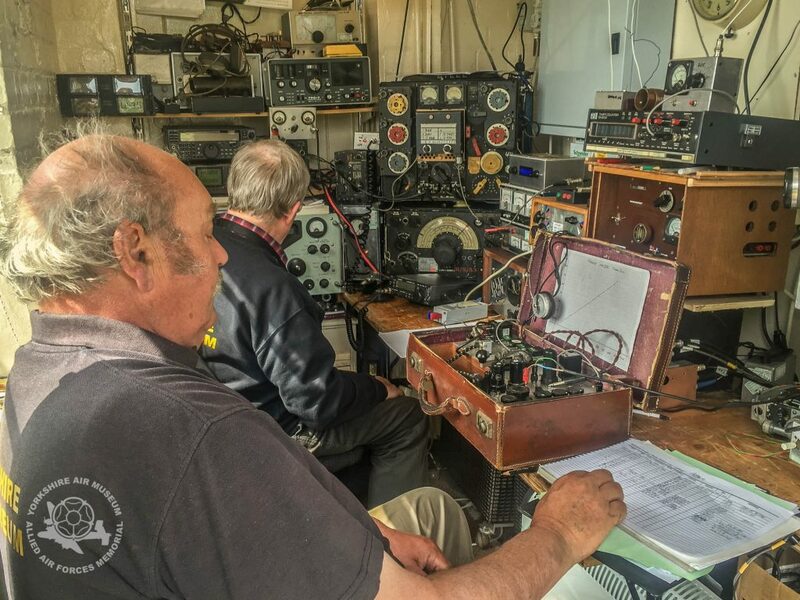 Alongside the Canberra, we have a Jet Provost cockpit and a Handley Page Herald airliner, giving you a chance to experience the environment that trainee fighter pilots learned their trade in and view the flight deck of a vintage 1950’s airliner. Put on a flying suit from our dress-up station and climb inside one of the cockpits for a souvenir picture! Watch out for our collection of air power weapons, including the impressive nuclear bomb and the Russian Shilka anti aircraft vehicle while you’re there. With over 60 historic aircraft and vehicles, our collections span the entire history of flight from the early pioneers of aviation through both world wars and on through the Cold War era. Our collection of Cold War Jets is always very popular, while we have a very diverse range of World War Two aircraft too. Climb aboard our C47 Dakota, one of the world’s most famous military transport aircraft used by the Allies during WWII. Talk to the people who restore and maintain our fleet of historical aircraft and see them at work. 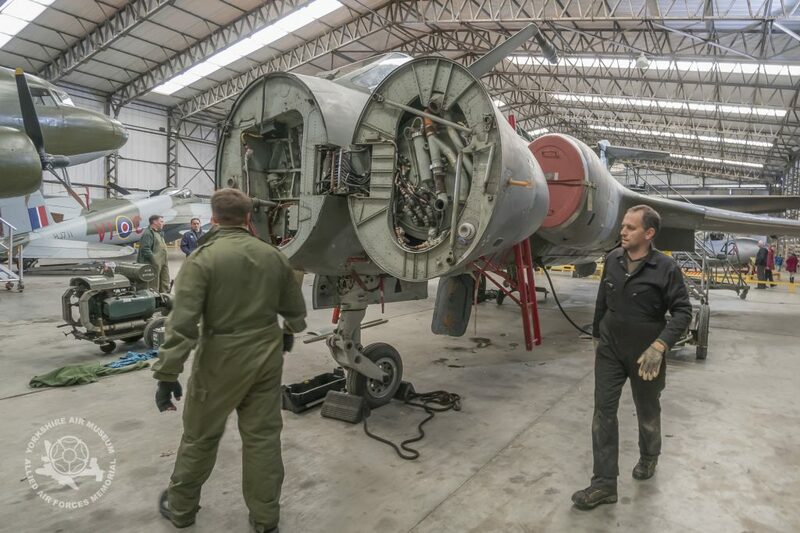 Watch the current winter overhaul work being undertaken on the Buccaneer XN974 in the T2 Hangar. Find out how the Zeppelin was born, how big it was, what made it fly and what is was originally used for. Learn about England’s response to the new threat of air raids in World War One. Our Plan Your Visit page gives details of transport links, opening hours and how to find us, together with many of the questions we are most frequently asked.